Currently I am the Design Lead at Mainstream Technologies in downtown Little Rock. Previously, I was the Creative Director at Platinum Strategies and NetSource Technologies. My passions and expertise lie at the crossroads of design, development and marketing. I believe in user-centric design, agile development, scalable systems, and failing really fast (and often). 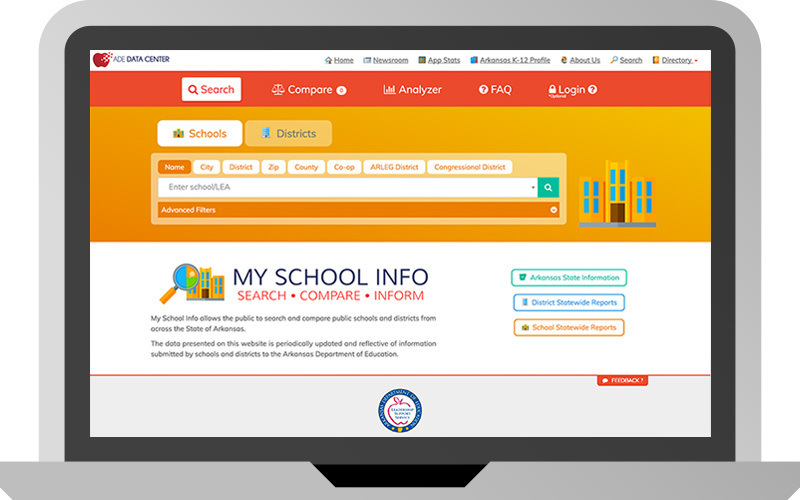 My School Info allows the public to search and compare public schools and districts from across the State of Arkansas. This project was created for the Arkansas Department of Education (ADE) . I worked as the sole designer and front-end developer. Data can certainly lie when our own assumptions and biases are left unchecked. 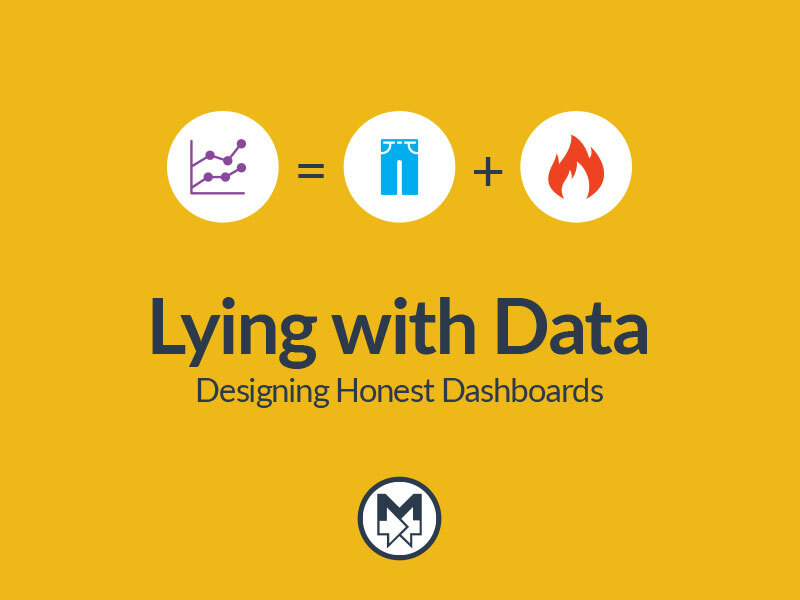 Learn how to design better data visualizations for your dashboards. Topics include choosing metrics to measure, defining your audiences, choosing the right charts, and questioning your sources. When done well, a human-centered approach fuels the creation of products that resonate more deeply with an audience — ultimately driving engagement and growth. 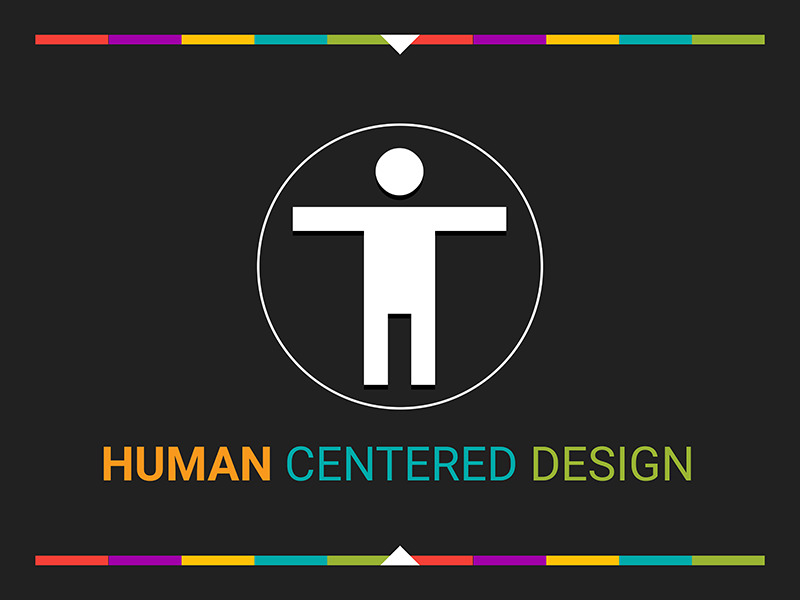 This presentation examines how to use Human Centered Design with Agile Development to create better software solutions specifically for State Agencies. 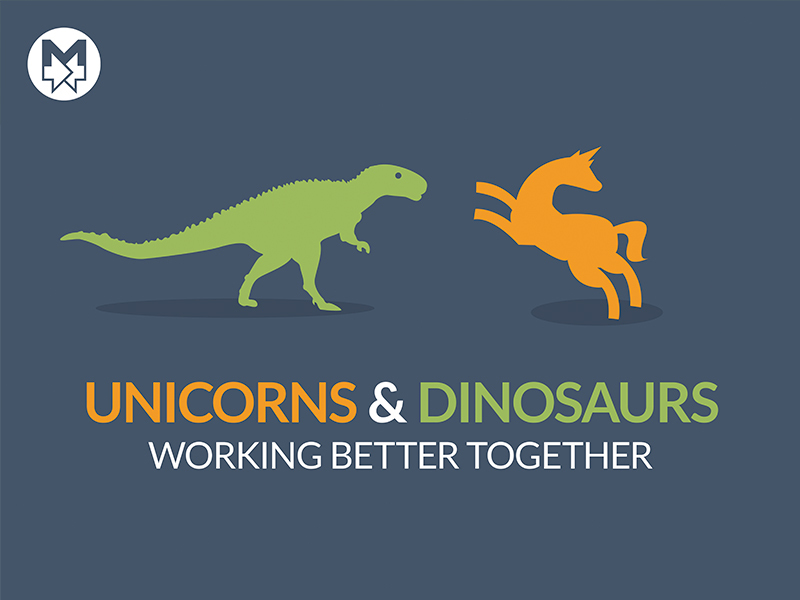 Building a successful product takes a diverse team of experts with different mentalities and mindsets. Add a constantly changing field of technology for adaption and you have a recipe for disaster. This presentation reviews how those experts can use empathy to better collaborate together and work towards innovation.